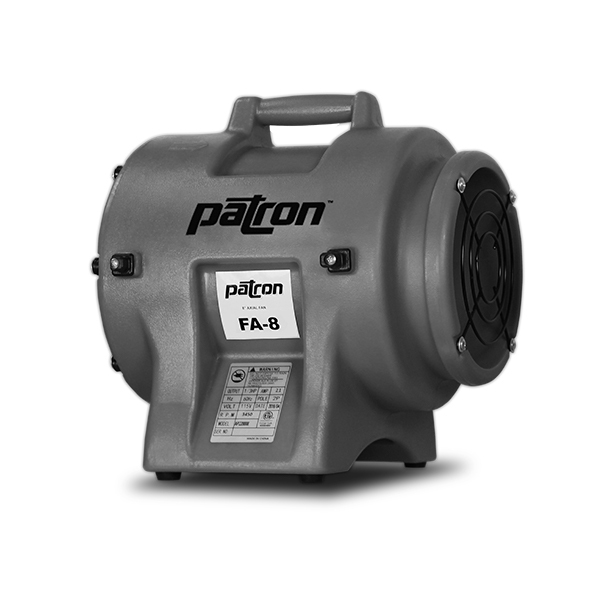 The FA-8 is lightweight, durable, and best suited for confined-space applications where maximum airflow is crucial. The shell is corrosion, chemical, and UV resistant and features a built-in carrying handle. Also available is the FDC-825 cannister which connects directly to the fan and provide 25 feet of integrated ducting.